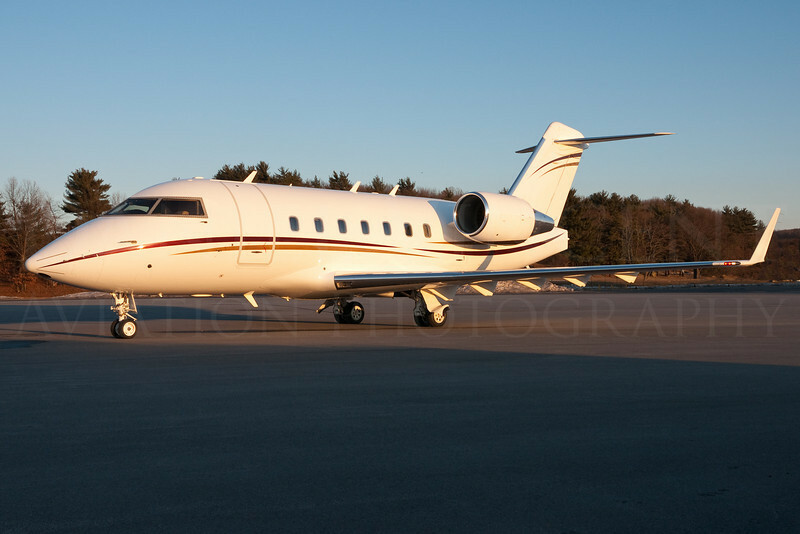 Challengers are some of the largest business jets available. Larger jets present their own requirements in giving an inviting look and also emphasizing that it is larger than a Hawker or a Citation. This is where using a wider angle (but not too wide) gives that effect. Registrations removed via post processing.